Sarah McGuire is a nomadic math teacher who sailed around the world aboard a floating college campus. She writes fairy tales and would be just fine if one day she opened a wardrobe and stumbled into another world. Coffee and chocolate are her rocket fuel. She wishes Florida had mountains, but she lives there anyway with her husband (who wrote this bio in less than three minutes!) and their family. How did it feel to publish your debut novel, VALIANT? Have those feelings changed with the imminent release of your new novel, THE FLIGHT OF SWANS? The release of your debut novel is this wonderful, starry-eyed experience. And I certainly experienced some of that! However, VALIANT's publisher, Egmont USA, closed three months before the book debuted. So while I had the book launch party and the chance to celebrate this book coming into the world, it was a more stressful release. 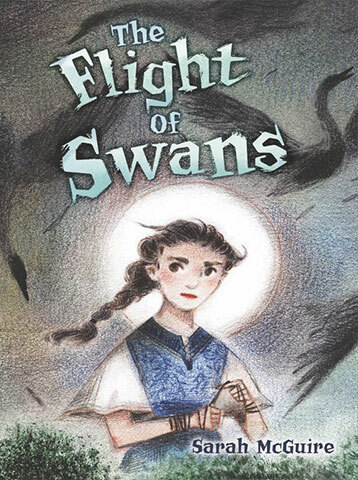 I feel a little more excited now with THE FLIGHT OF SWANS, mainly because it's been lovely to have the support of a publisher during this time, but also because I was able to write and sell a second book, which is crazy and wonderful and amazing all at once. I'm working on a retelling of a Russian fairy tale. This one will be YA instead of MG. I'm loving the story, but it's a stretch as well because I'm using alternating POV. But that's some of the fun of writing—the chance to stretch with new stories. I often say that while I loved VALIANT, I want my worst book to be my first book. Each book should be a little better than the ones that came before it. I published my second novel, which feels so big right now. I'd heard so many people say that your sophomore novel was the hardest, but I didn't believe them. Until I spent a few years wrestling with this novel. Granted, I had a mute heroine and a six-year timeline, but ohmygoodness, selling it and then getting it into publishable condition seems like a full-on victory. 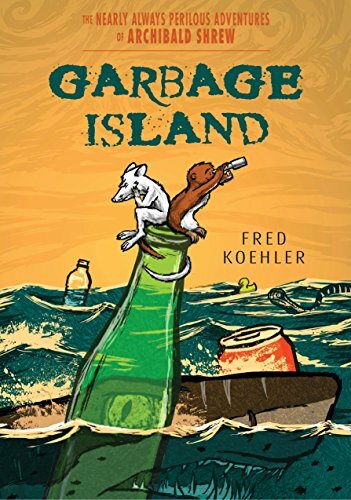 That and getting a starred review from Kirkus! I wish I could be blasé about that, but I was folding laundry when I saw the email on my phone. When I realized it was a starred review, I ugly-cried right there on the sofa with piles of laundry around me. My biggest success at that moment was not wiping my nose on the shorts I'd been folding. I expect them, now. I think I used to believe that when I was good–really good–my first drafts wouldn't be that awful, or I wouldn't hit roadblocks in a manuscript, or I wouldn't have moments when I really doubted myself. I've come to the conclusion that it will always be hard. And that it doesn't say anything about me as a writer. It just means that I've chosen to take on something truly challenging. Yet we don't think that way about marathons. Even the most experienced runner still expects it to be hard, to hit a moment when she can barely keep going, right? And because she knows it's part of the experience, it loses some of its power to really frighten her. In the same way, accepting that writing a novel is hard keeps the difficult parts from demoralizing me. Oh wow. I was really struggling with what to do with THE FLIGHT OF THE SWANS when I was at the 2015 Breakout Novel Intensive (BONI) workshop. I think the single most helpful editorial advice was to make the inciting event the heroine's fault. Everything began to fall into place after that. I still had LOTS of work to do, but I was on the right track. I took back so many notes that I refer to again and again when I'm stuck or when I need a new way to look at a story or scene. And—I can't not mention this— I met my husband at that workshop! The fact that I learned anything while spending as much time as I could with the hot guy that sat at the back of the room is nothing short of amazing. It's difficult to take in good writing advice if you're worried about traveling to and from workshops or if you're having to take care of meals. Lorin is an amazing hostess, and it's clear in her workshops that she wants the people attending to be comfortable. Actually, she goes way beyond "comfortable." She makes sure that you feel cared for, and that's pretty incredible. I'm rereading PRIDE AND PREJUDICE. It's one of my go-to comfort reads and it's been a crazy few weeks. Oh... back to childhood favorites. I'd like to live in Avonlea and be friends with Anne. Are you a coffee, tea, or booze-fueled writer? Find out more about Sara at her website, sarahmcguirebooks.com and on her Twitter account, @fireplusalgebra. 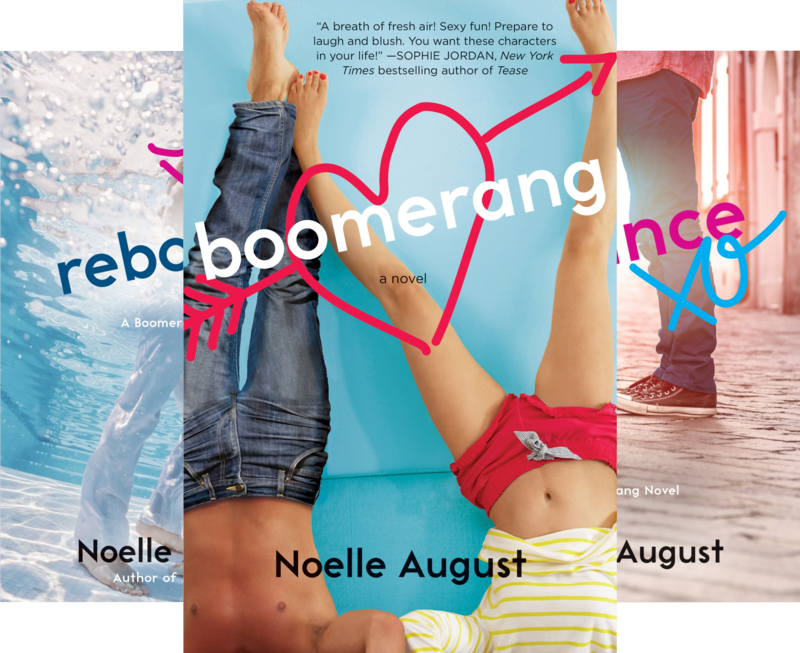 Her books are available at Amazon and your local independent bookstores. Free Expressions is booking editing clients through winter, 2018.